New idea contest on Desall.com: De’Longhi invites you to suggest new concepts for small appliances designed for the preparation of breakfast. The company was founded by the de’ Longhi family in the early 1900s as a small industrial parts manufacturing workshop. The first major turnaround took place in 1974, when Giuseppe de' Longhi, the current President, transformed the company by introducing the first oil-filled radiator branded with his surname. Over the following years, De’Longhi expanded to include all portable heating appliances, air-conditioners and every category of small domestic appliances in coffee, food preparation and cooking, household cleaning and ironing. In 2000 De’Longhi’s acquired the British food processing appliance producer Kenwood, which expanded its reach in the food preparation and secured its position as the leader in the kitchen machine category. The following year, 2001, the De’Longhi Group was listed on the Milan Stock Exchange. In July 2012, from Procter&Gamble, the De’Longhi Group obtained the perpetual licence to use the Braun trademark on small household appliances. The De’Longhi brand is present in 33 countries with direct commercial subsidiaries and sells its product to countries all over the world, remaining committed to creating innovations that bring convenience and style into every customers' home, making their everyday better. New interior design contest on Desall.com: Th.Kohl and Desall invite you to suggest innovative concepts for the pharmacy of the future, meant as a “retail space” dedicated to the person, his/her wellbeing and to the relationships. Th.Kohl is looking for new furniture/architecture concepts for the realisation of the pharmacy of the future, meant as a “space dedicated to the customer experience” where relationships between people and attention to the person is at the core of the whole design. 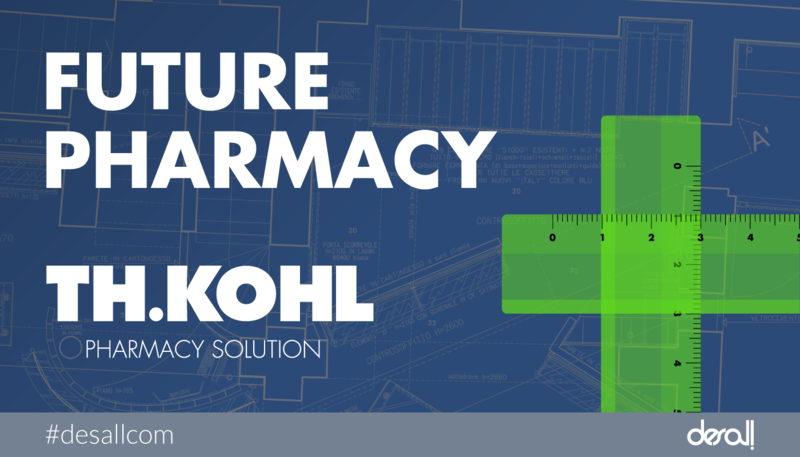 Th.Kohl is the Italian leader in the design and realisation of interior architecture for pharmacies. 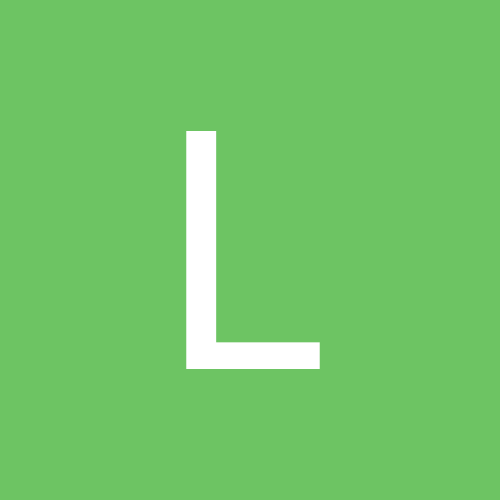 The company, born as a branch of the home – founded in Germany in 1919 – is completely independent and has offices also in France and Spain, and some agent offices in Greece and Croatia, serving over 33,000 customers. The high quality of the proposed solutions is guaranteed by the decision of managing in-house all the phases needed for their realisation, from the design to the production and installation of the furnishing elements, ensuring maximum control and highest flexibility. 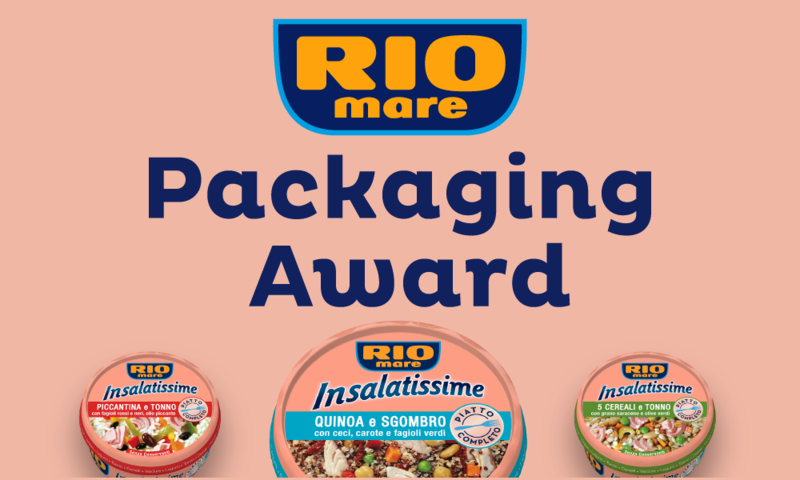 Desall and Bolton Food invite you to design a new packaging for a line of ready meals by Rio Mare. Participation is free of charge and open to creatives of any age or nationality. Bolton Food is the Bolton Group company that produces and markets canned fish under the Rio Mare, Palmera and Saupiquet brands. We are an Italian success case history and European leader in the canned tuna market. Our mission is to be the leader in sustainable and high quality production of shelf stable canned fished products, thought to make consumers’ life easier and healthier. With this in mind, since 50 years, we produce canned tuna, salmon, sardines and mackerels sold in more than 45 countries worldwide.